The Sanuk Hemp are hand made sandals with Hemp upper, hemp is an eco friendly natural product and it keeps your inner hippy alive! The Hemp's come with a frayed Edge detail and contrasting Poncho textile liner for a shabby look fresh out of the pack which will last. 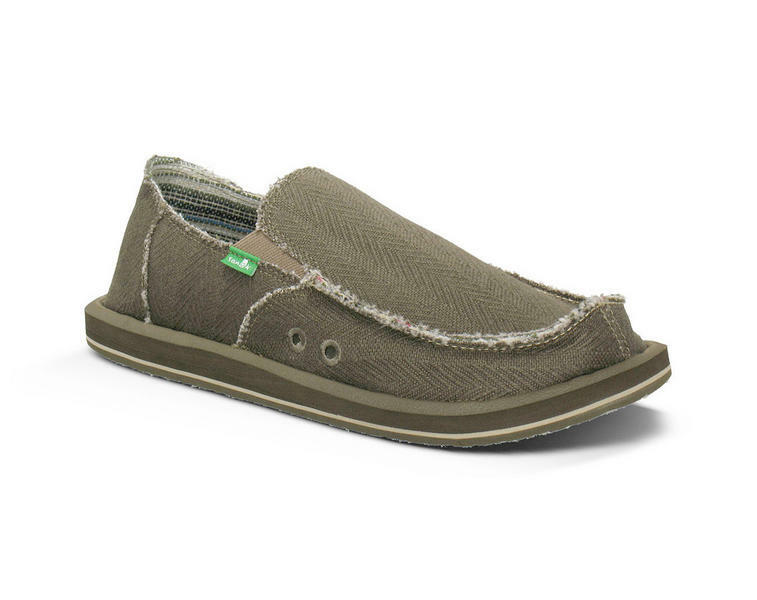 The footbed is super soft and comfortable and comes with AEGIS Antimicrobial additive so your sandals will remain fresh and not stinky. These might looks like shoes, but they're sandals! 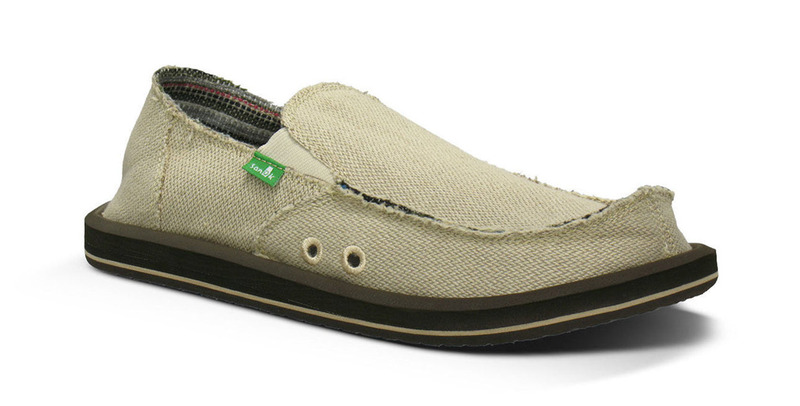 Using Sanuks classic flip flop sole and hemp upper the Hemps are win win for the summer. Fun little slide with custom art and petite profile...Yeah, we like it too! 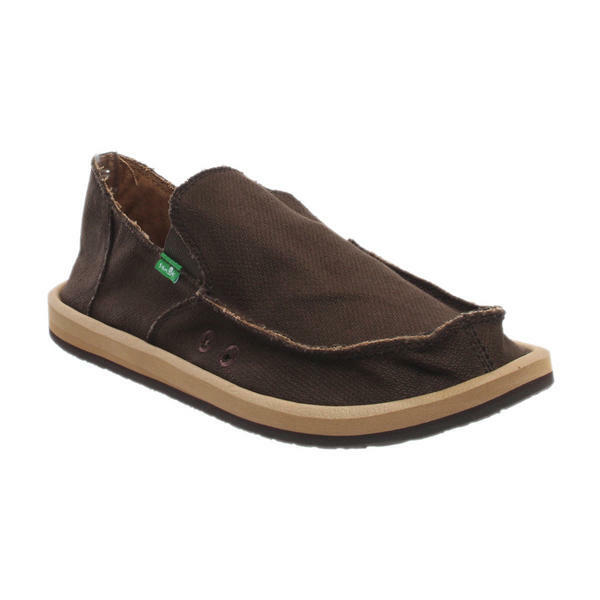 Sanuk Scurvy Sidewalk Surfer 2012 in navy are on trend on and should be on your feet within 4 days if you order them today.